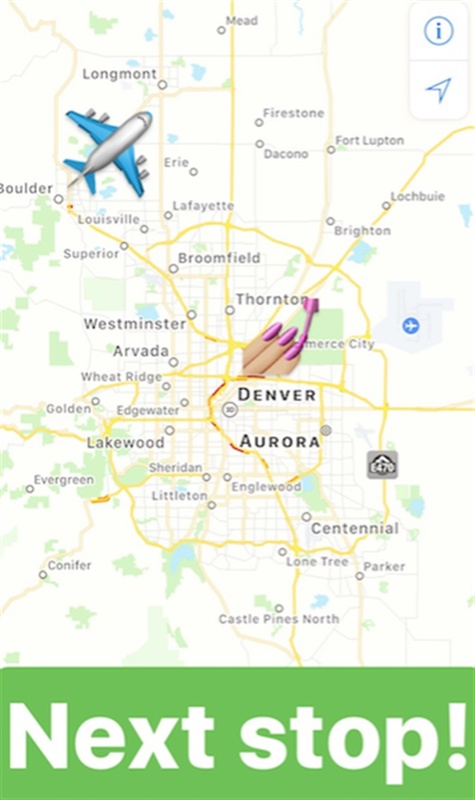 Salon Fanatic Tour Day 5: Denver, Colo.
Denver is a literal haven for art, and that extends to nails as well. 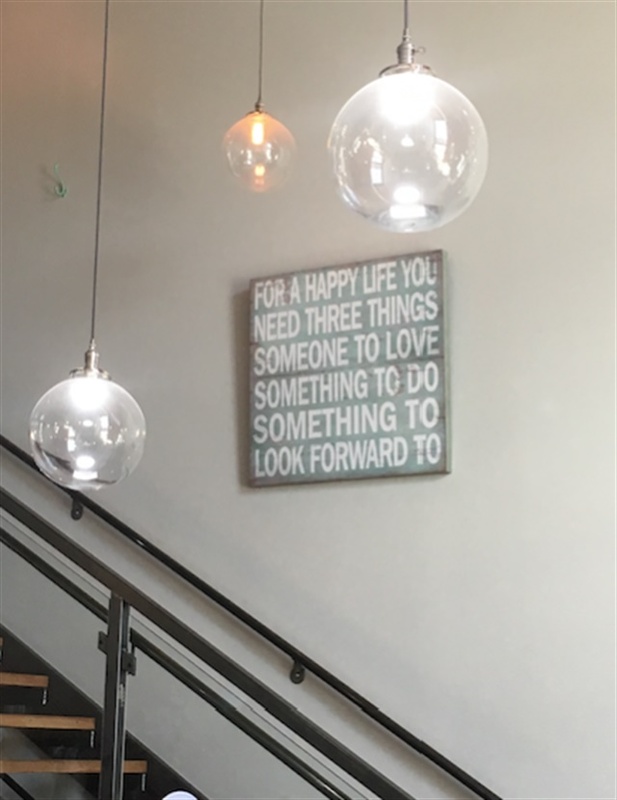 While in the new, hip neighborhood of Rino, I discovered Haven, a nail oasis amid coffee shops and Instagram-ready wall art. 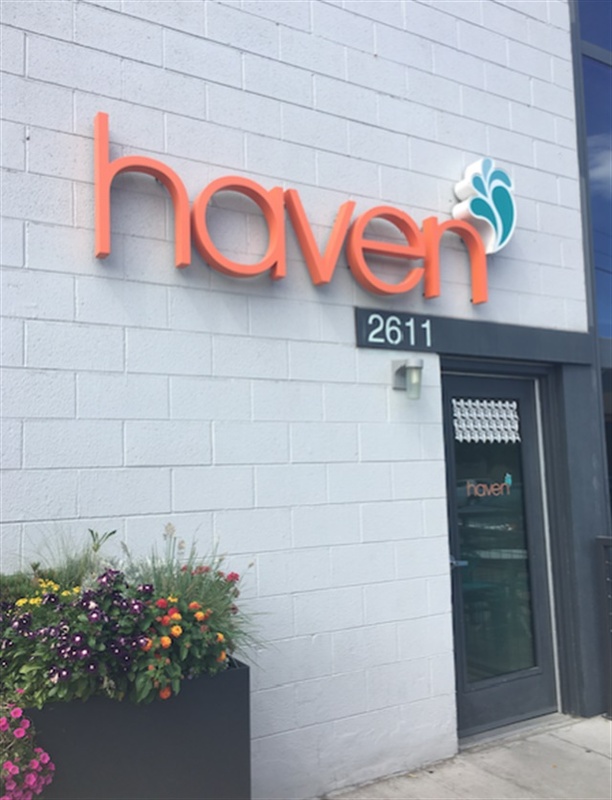 Haven's interior is a mecca of relaxation, with nail services offered below and wax and skincare offered in the loft under a separate name. 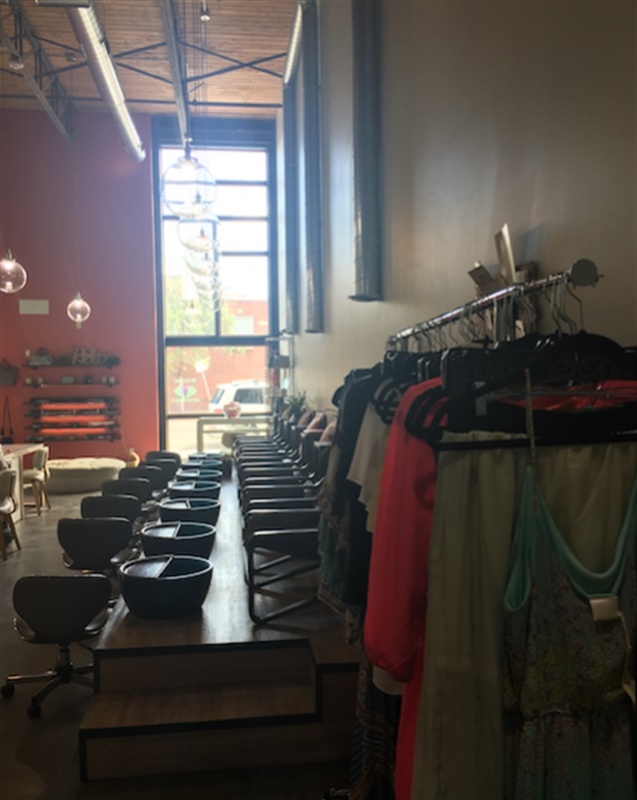 The salon is heavily retail-oriented, and resembles a boutique. 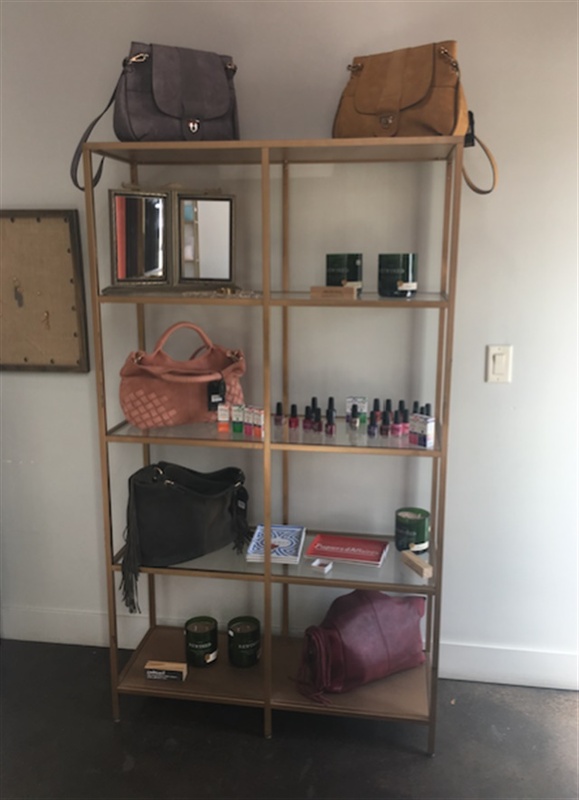 A clothing rack, purses, jewelry, and gifts line the walls. It's the polish wall, however, that implores you to "relax." The salon offers natural nails and carries a variety of well-known brands including Essie, Caption, CND, and OPI. I chose an OPI gel-polish change, that was done super-fast. My nail tech Annie informed me that pedicures and gel-polish are the most common service. 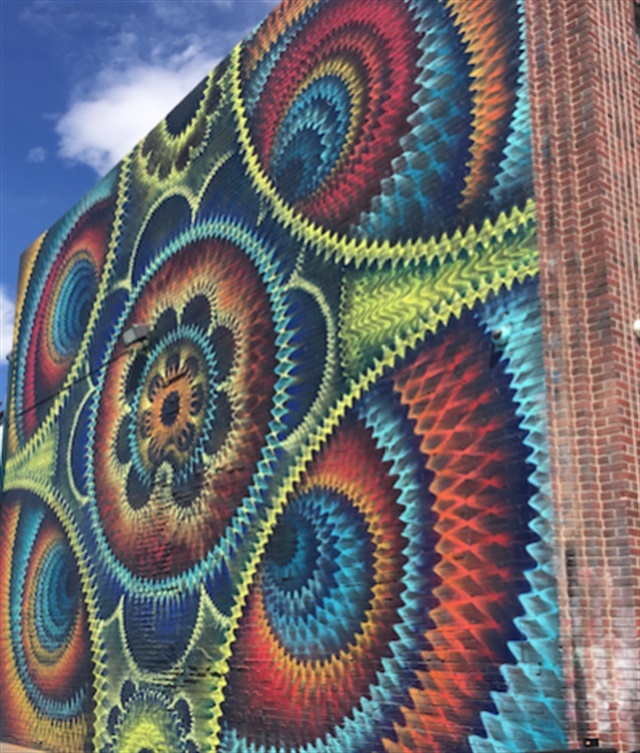 She also told me that the wall art was changed once a year, to which I was witness to. 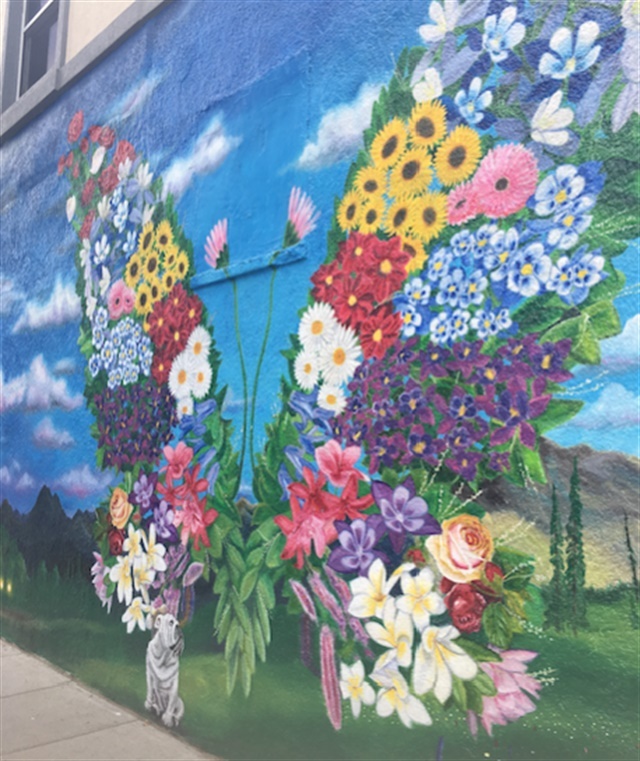 With the hustle and bustle of a downtown area and an incrediblly creative scene, the serene atmosphere of Haven was most welcome in this cool, new neighborhood. 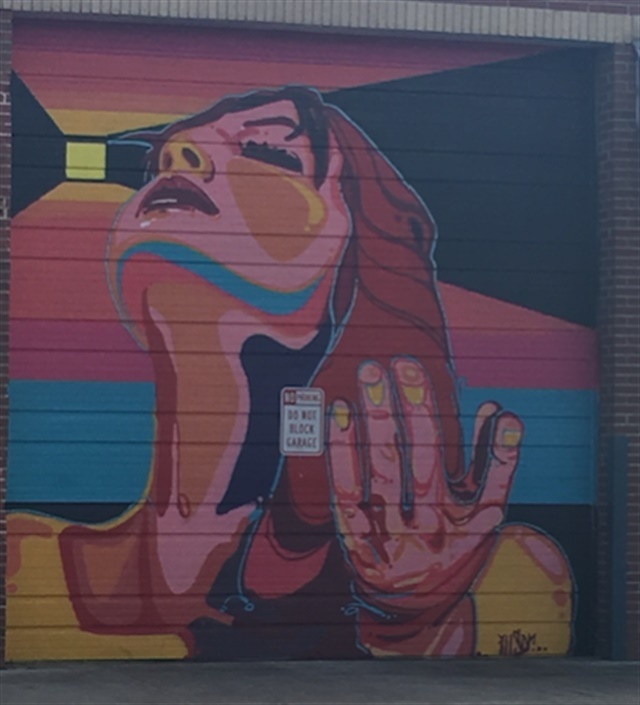 Wall art was an ongoing theme as I made my way into The Highlands neighborhood of Denver. Jewelry, clothing, and book shops lined the streets that led to the cant-miss storefront that is Tootsies. Currently, the newon hands lining the front window are to advertise Tootsie's art exhibit by F.E. Toan called Hold Hands. The interior of the salon is lined in giant, soft sculpture fingers done in various shapes along with feet (near the pedicure stations of course) and pillows featuring hands clasped together. The vintge patterns and artistry of the pieces are what attracted the vintage (some describe it as 'speak-easy') vibe of the salon to the noticable artwork. 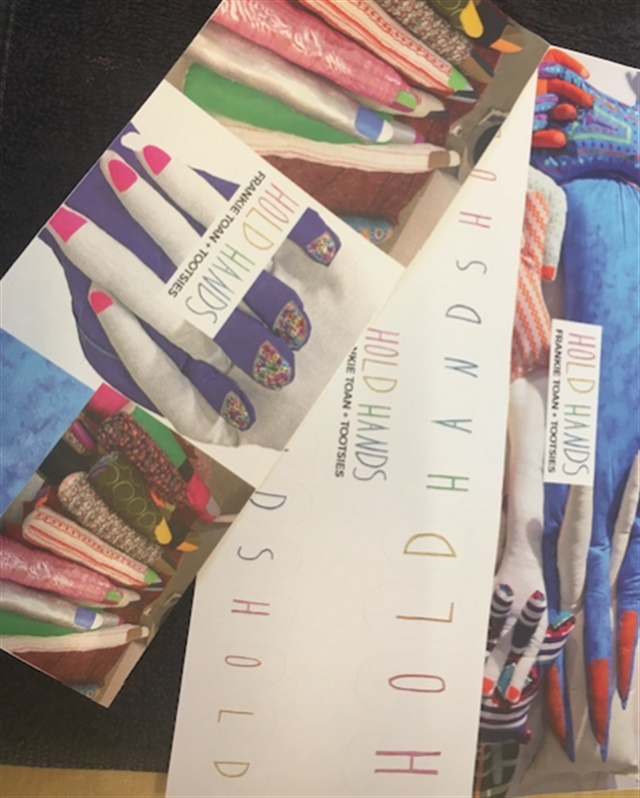 The salon had a party for the exhibit and even produced its own nail decals to promote the artwork. The fingers will be up for six weeks and are actually for sale. Tootsies defines itels as a place between an express service salon and a day spa. They say this because their best sellers are express pedicures and gel-polish manicures and most of their clientele are young professionals, so they know quickness is key. However, the arrangement of the seating is meant to inspire socializing. 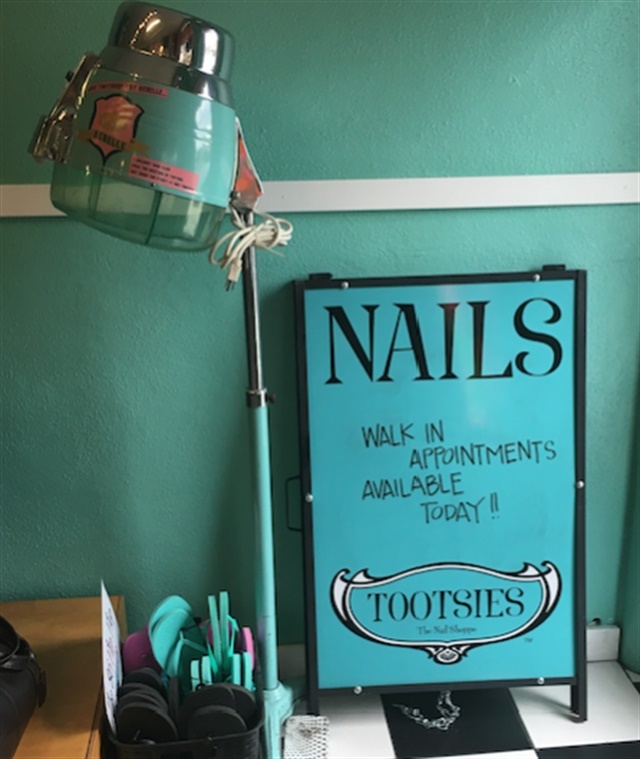 NAILS actually featured Tootsies nine years ago when they first opened. Needdless to say, their business has been a booming success. Follow Tootsies @tootsiesnailshoppe and Haven on Instagram. Follow us @nailsmagazine on Instagram and Snapchat.